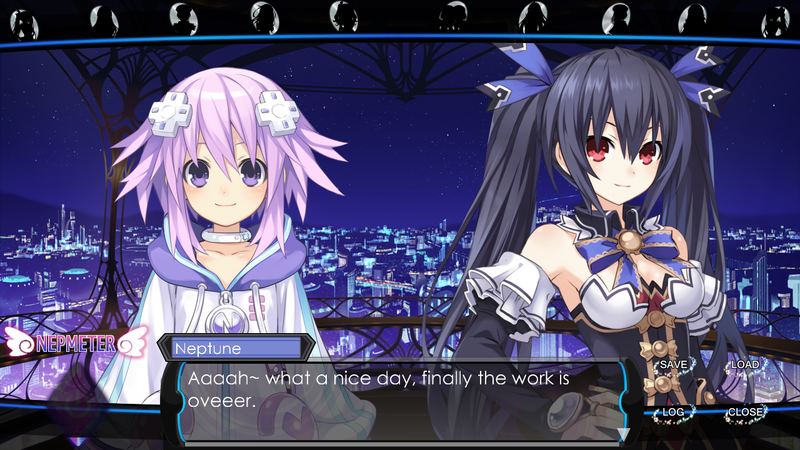 My little novel project will take place in the world of Hyperdimension Neptunia (after the Neptunia Victory Game). I’ve started to make the game around end 2014 and start 2015, so it’ll take a while to be finished. But from time to time i’ll release new informations and a few screenshots. It is a Visual Novel, that means its a combination of a normal Novel/Book and an Anime/Manga. 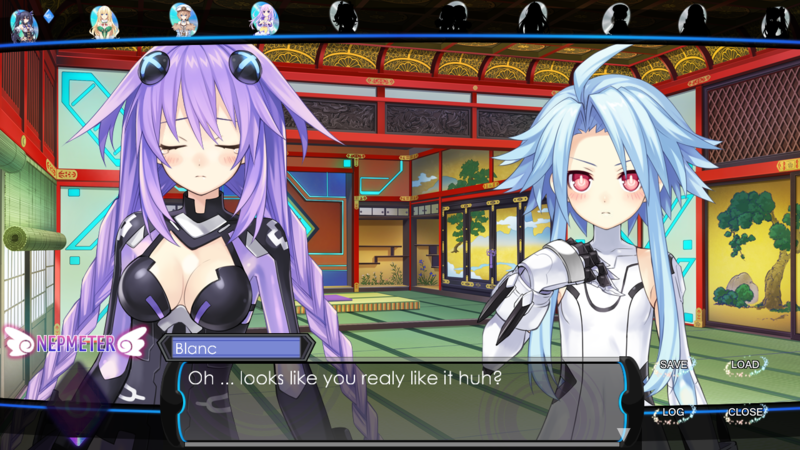 We also could say that is it like the Neptunia Cutscenes cause i tried to make it look like them, even if my portraits dont move cause i’m still new to novelty. 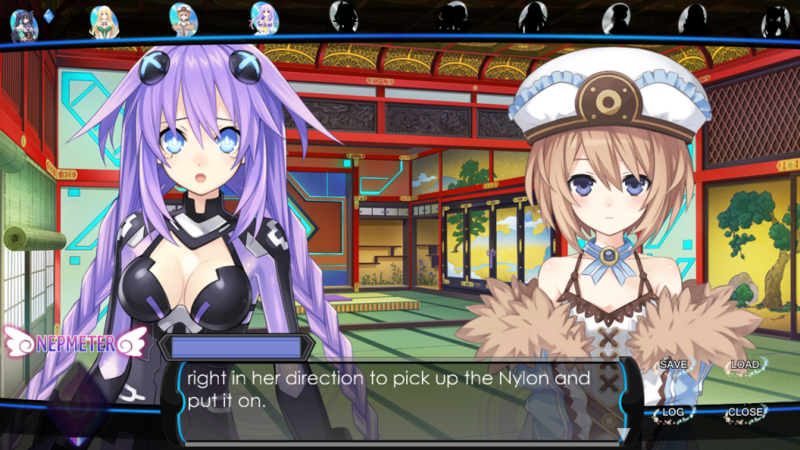 The start of the story will be in our main characters city, called Planeptune, after Neptune returned during one night, during her sleep, she shrunk and awoke pretty tiny on the next morning while her sister and friends were searching for her. Now she had to get the attention from one of the girls so someone could help her. But she hast to see that that wont be easy, cause in her size she’s just like a little toy to this giant girls…..
sorry but for the informations please look around on the wikia pages, but don’t worry i’ll like them. The links will open in a new tap. 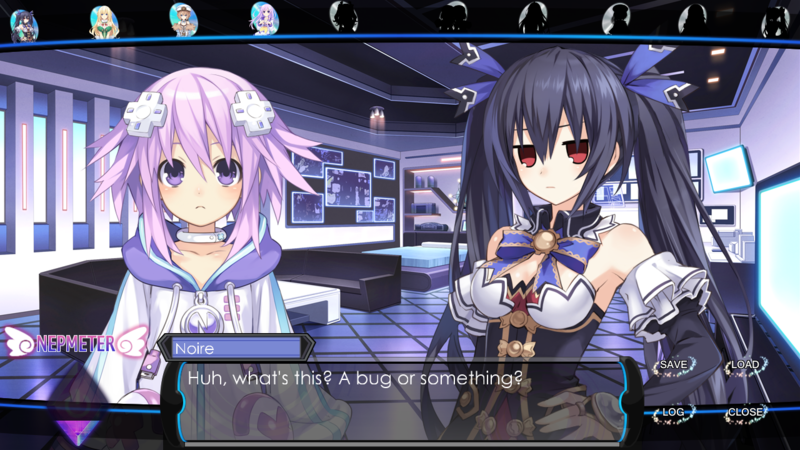 WARNING: The Demo will may contain a few bugs cause like the name said its just Aa Demo. Oh and the Log, Save and Load menu still have the size of 800×600 cause i didn’t changed it till now^^° but dont worry it still should work (hopefully) If you find some bugs you can commant this page.